Varun Dhawan's upcoming movie Badlapur's teaser was released on Tuesday. Mumbai Filmmaker Sriram Raghavan says if audiences miss the initial scenes of his next movie Badlapur, they should try and catch another show of the Varun Dhawan-starrer. Badlapur features Huma Qureshi and Nawazuddin Siddiqui. 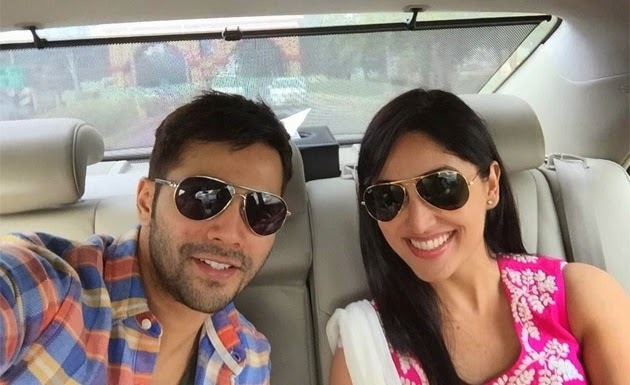 The film marks Varun’s first time away from the romantic comedy genre. He says being part of an intense drama like Badlpaur was great. “I have done three films before this and my characters in it were an extension of me. Somewhere down the line, the characters were like me. In Badlapur it is something I could be when I become a father. “There are lot of emotions (in my Badlapur character). This is a total piece of art which Sriram has nicely graphed for me. This was a great experience,” said the actor, who has earlier been part of Student Of The Year, Main Tera Hero and Humpty Sharma Ki Dulhania. The film is set to release on February 20, 2015. Check out the electrifying track 'Jee Karda' from Badlapur. Revenge has never sounded this awesome!